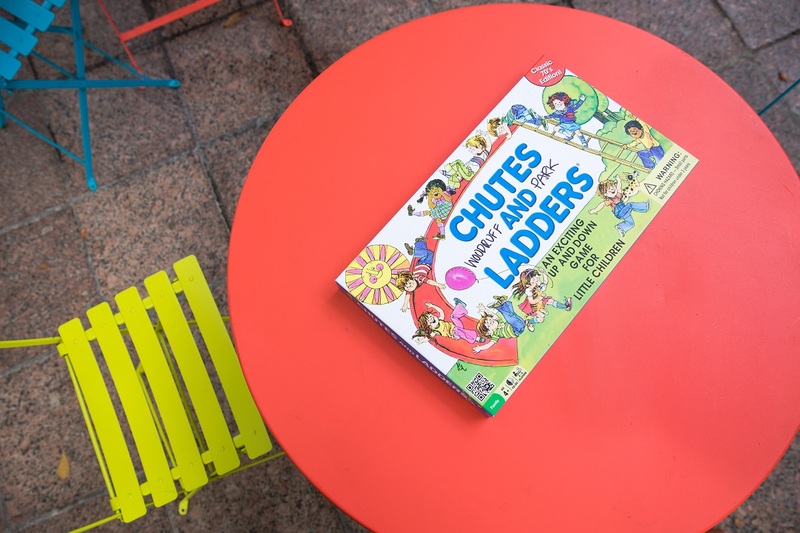 Woodruff Park’s Game Zone is a wholesome, technology-free experience, offering fun, free things to do with your friends, team building exercises, meet and greets and more. The focal point of the Game Zone is the Game Cart, chock full of a variety of games you can check out and use in the park. We’re located on the south end of the Park, near the gazebo, and all games are free to play. Park staff, recreation interns, and local volunteers monitor the Game Cart’s inventory and assist park visitors with checking out supplies to be used in the gaming area by the gazebo or on the park’s main lawn. The Game Cart is made possible by a Southwest Airlines Heart of the Community grant awarded to the park in 2016. The Game Cart is currently open by appointment only and will close during the winter season. Additionally, we encourage you to book the space for your next private event. The Game Zone menu has a great selection of activities for your club, organization, office, team or group. We provide a wide range of board games, field games and recreational games, as well as ways to keep score, get creative, or organize a tournament. 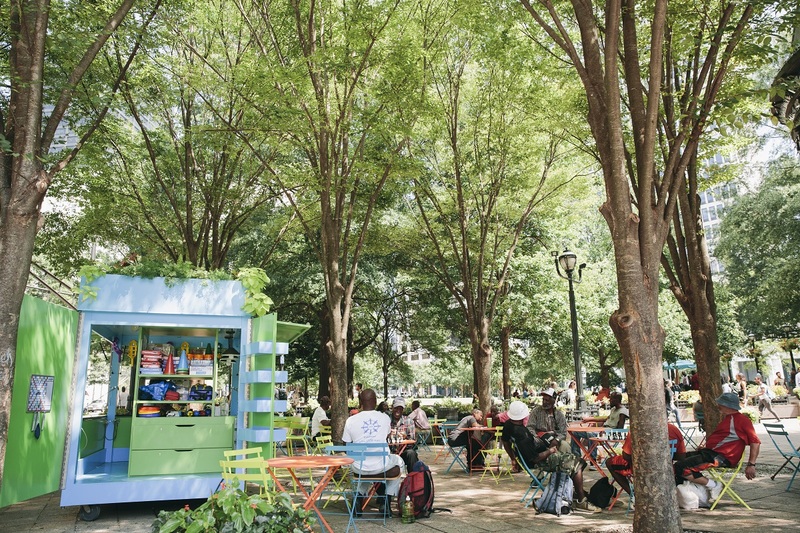 If you have questions or feedback about the Game Cart, please contact Ansley Whipple, Woodruff Park Project Manager, at awhipple@atlantadowntown.com.